If you are a parent of a middle school-aged child this quote may resonate and encourage you. 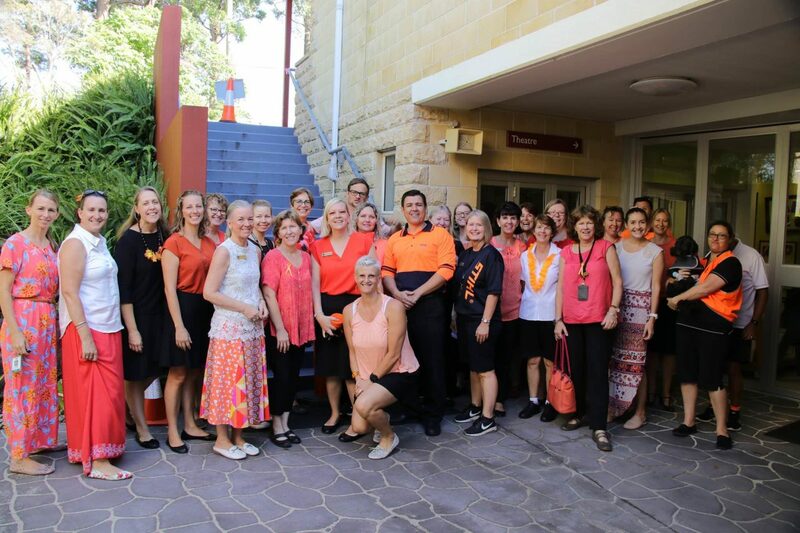 Middle School students recently recognised Harmony Day. 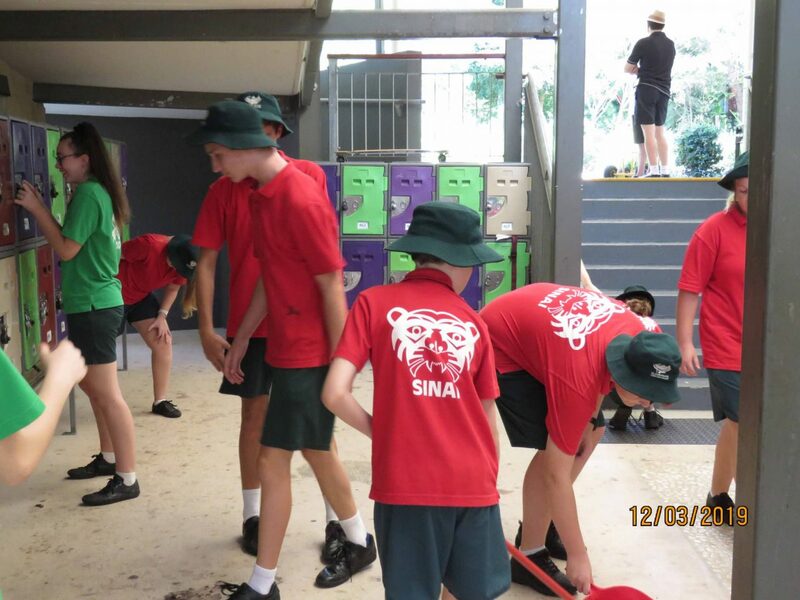 After an opening message from Pastor Fi, the whole of Middle School learnt and danced the Greek Zorba, played a few games particular to other countries and then had a wrap-up message from Mr Curtis culminating in some multicultural snacks. Here’s a clip showing a few highlights of this event. 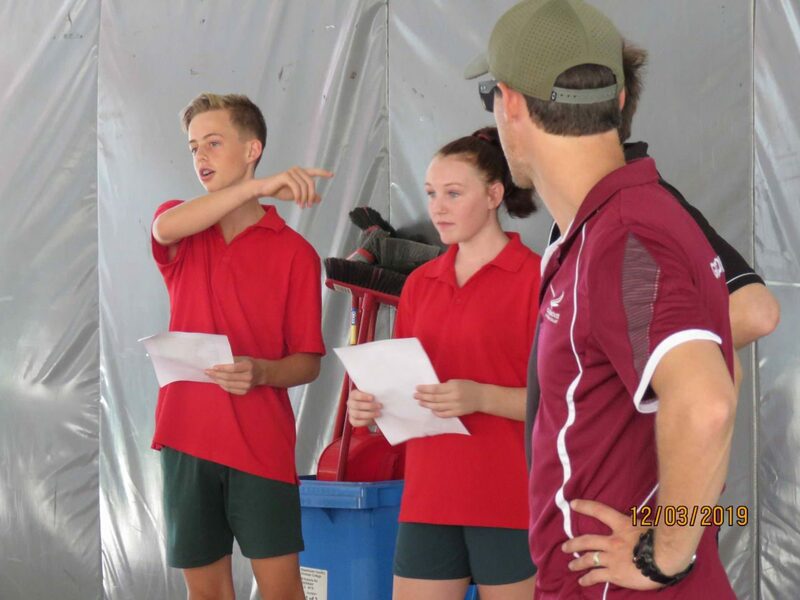 Congratulations to our students who trained for the recent cross country and completed the race with a place or beating their PB. We wish all the best to those who qualified for the regional competition. Please note in your calendar the Athletics Carnival, which is coming up in Term 2, Week 2, Thursday. 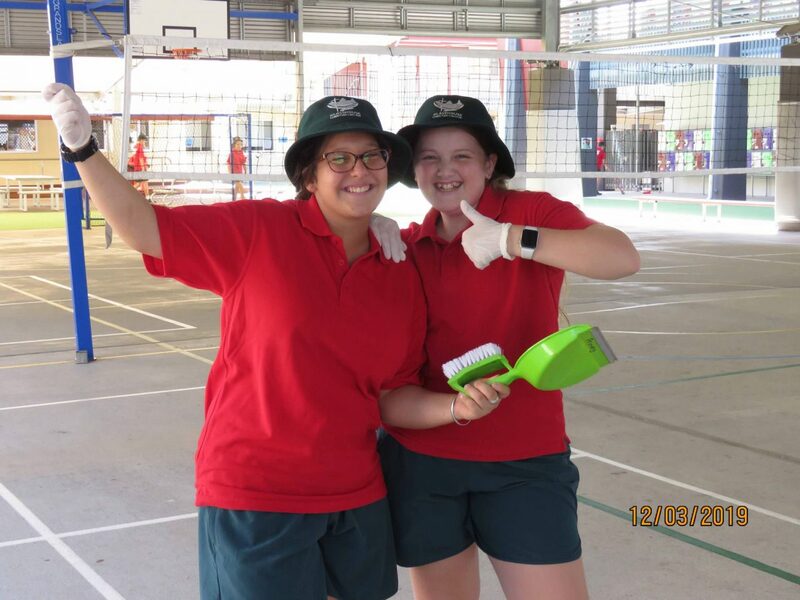 Each year Glasshouse Christian College recognises the importance of keeping the spaces we live and work in beautiful and pristine through a Clean-Up Australia day activity. 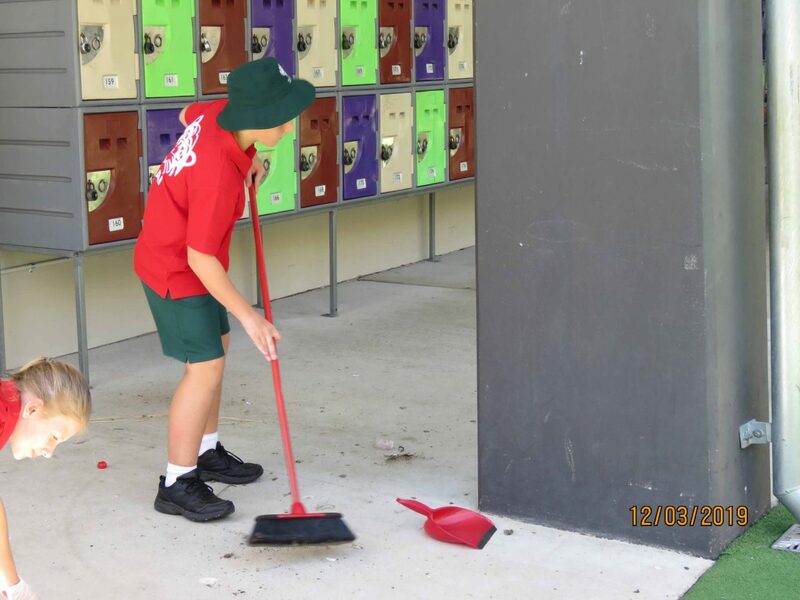 For Middle School, we look at our own school ‘backyard’ grounds and keeping them clean. This event becomes part of a wider conversation on the importance of taking care and responsibility for the devastating long-term effects that the careless disposal of rubbish can have on our environment. Students were reminded at our recent Anti-bullying day that it’s the responsibility of all to address issues of harassment and concerns towards others. This can be done by stepping in and/or reporting incidents. There are several ways students can report at Glasshouse Christian College, either by speaking to a staff member or completing an anonymous form that, if preferred, will also allow the student to give their name for follow-up and more details on information. These initiatives have already brought positive outcomes for students who have used these channels to report. Families are encouraged to speak to any of our school staff to draw issues to our attention so they can be addressed or to encourage their child to use the reporting links in place on Connect. 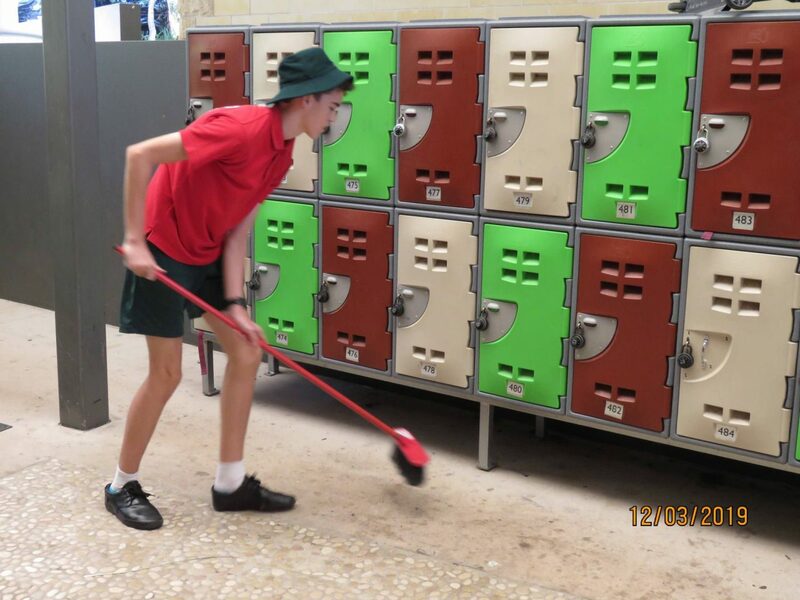 Students have worked hard over the past term on their formal education but learning never stops. Holidays are a great opportunity for students to continue discovering and developing in areas of skill and knowledge they are curious or interested in. Reading, setting personal challenges such as spending some time each day doing a physical activity like riding a bike, walking the dog, shooting basketball goals etc. and having time to create and make things and also thinking of ways they can be of service to others are to be encouraged and fostered. Of course, the best thing about holidays is the opportunity to revive and recharge batteries and we pray the break is a restful and safe time for all. The College ANZAC Day Assembly will be held on Wednesday 24 April at 9:00 am and all students are also invited to attend the local Beerwah ANZAC day service on 25 April. 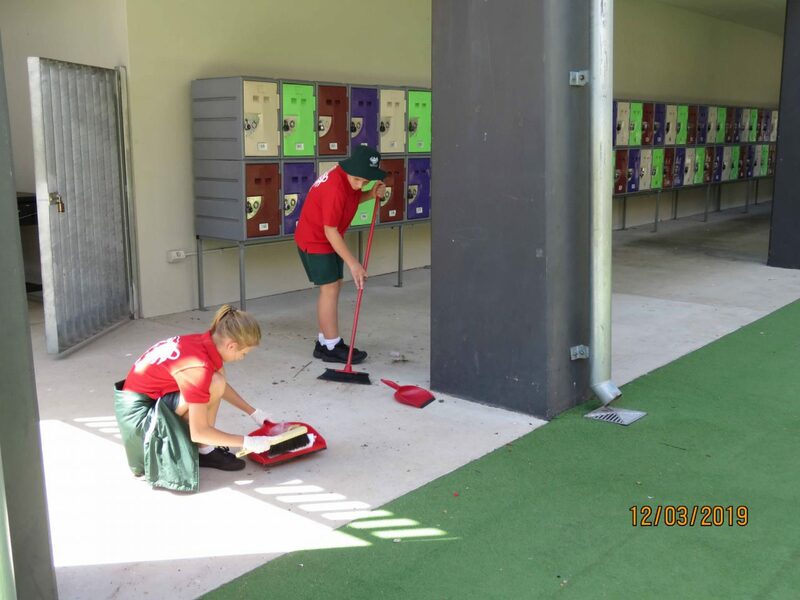 Each student will be placing a poppy at the College flag area in the school days leading up to ANZAC day as a thoughtful reminder of the hard-won freedom our servicemen and women have fought for on our behalf and continue to fight for. Term 2 and 3 are our Winter uniform months. This will be delayed until the start of Week 3 as the first few weeks can be quite warm. Boys must wear belts and ties and have their formal shirts tucked in. Jumpers can be worn with sports and formal uniform, sports jackets are only allowed with sports uniform. Now would be a good time to ensure your child has the maroon formal jumper as students are not allowed to wear other jumpers or jackets at school or at any other time they are wearing their uniform such as coming to school. Please make sure they are clearly labelled so they can be returned to your child if found. All Middle School parents are required to meet with their child and their Pastoral Care teacher to discuss how they are progressing early next term at a Student Led Conference. This important conversation allows parents and the teacher to be informed by the student of how they are progressing across all subjects. 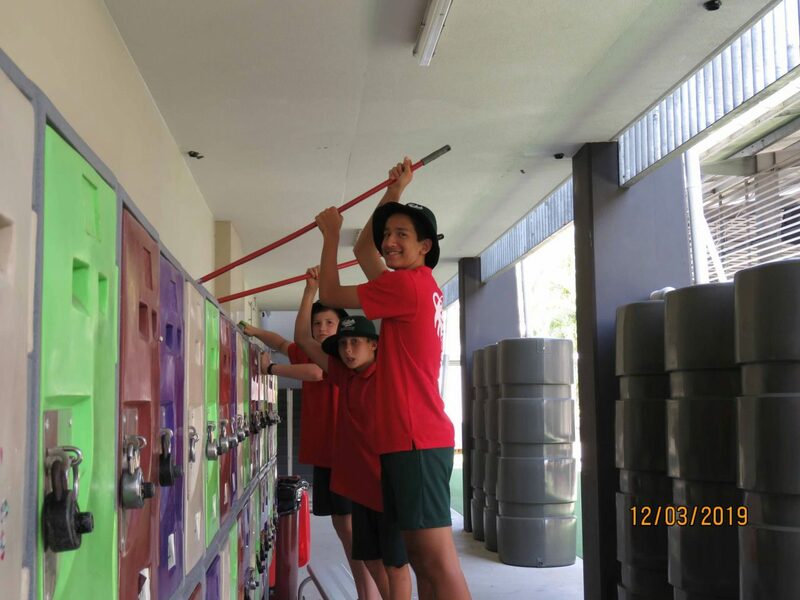 It then provides a basis for a conversation on how they can best meet the goals they set at the start of the year and supporting them in all areas of their school endeavours. These SLCs will be held on Monday 29 April. You should have already received an email with the booking details for these conferences. An Interim report will be sent out over the holidays. This will give general feedback by providing a grade for Behaviour and Effort and an Academic progress mark for each subject. Tuesday 30 April is an opportunity to meet with individual Core subject teachers for Parent-Teacher Interviews. 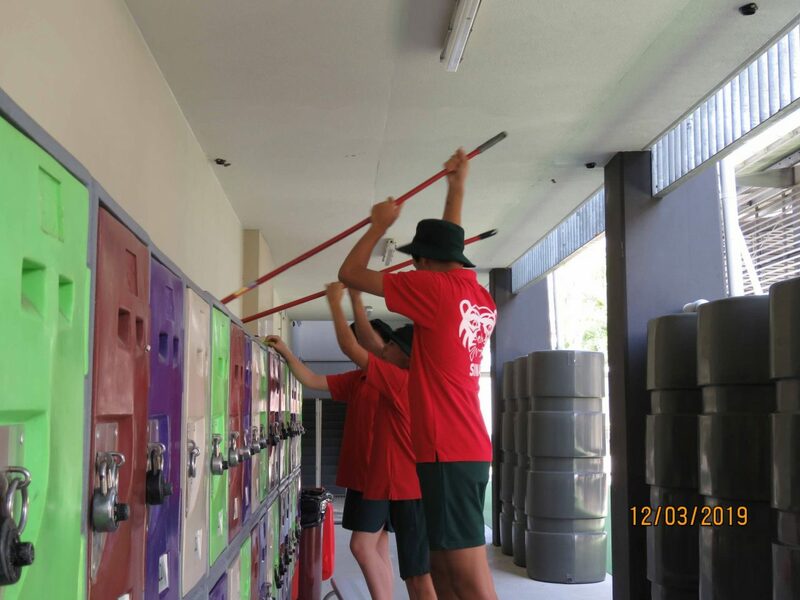 Year 7 and 8 parents are not required to book with elective subject teachers as all students begin a new elective in Term 2. An email will be sent to all parents with a booking form for the Parent-Teacher Interviews when the reports are available on the Community Portal. Please ensure you have booked with any teacher who has requested an interview. This week students practised the Online NAPLAN tests in preparation for next term. There is usually some negative media coverage around NAPLAN time. However, literacy and numeracy, comprehension, the ability to problem-solve etc. are the basis of our ability to engage in society not only the world of work. Glasshouse Christian College is serious about providing the best educational journey for each of our students, NAPLAN provides one rigorous stream of data that gives us insight into an important aspect of each student’s progress, as well as our school’s systems and delivery. 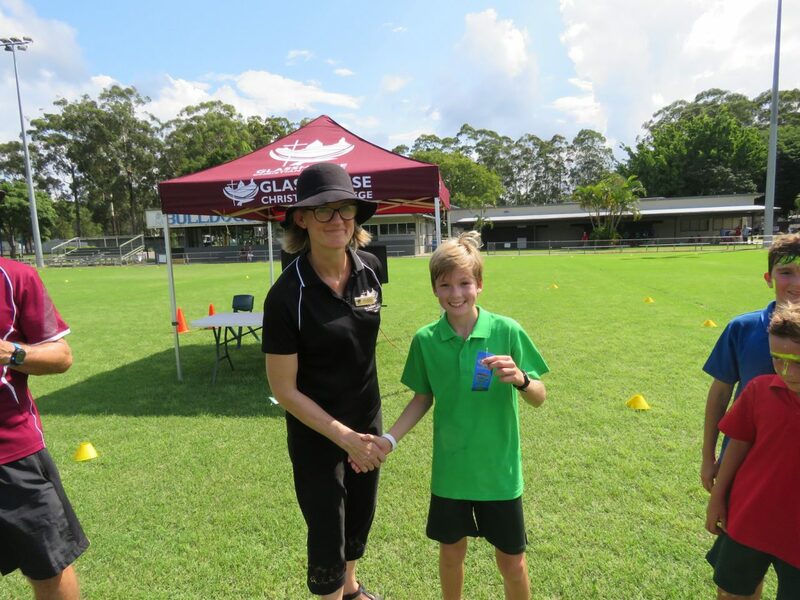 If we only focused on NAPLAN – that would be a problem, however, there are so many other areas of development that are promoted, provided for and celebrated at Glasshouse Christian College. 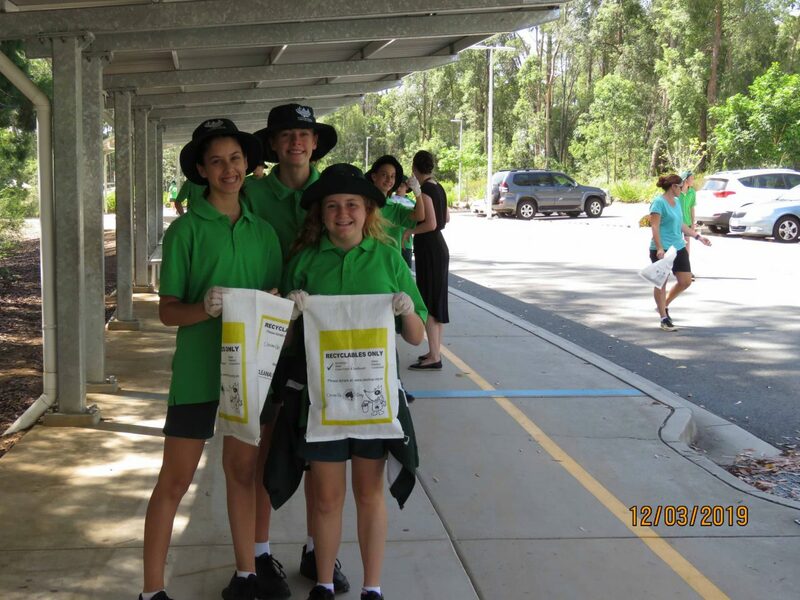 It is important to note that the Online NAPLAN experience has been tailored to suit students. What this means is that when they begin, a standard set of questions are asked of all students, then depending on how well they answer these, the next set of questions may be easier or harder. This is to allow students to complete the test at their ability and not feel disheartened or overwhelmed, conversely, for students who are above the year level standard, this approach tests at a higher level so that an accurate assessment is determined. An email was sent to all parents two weeks ago with links to facts sheets that will explain this further as well as other general queries. 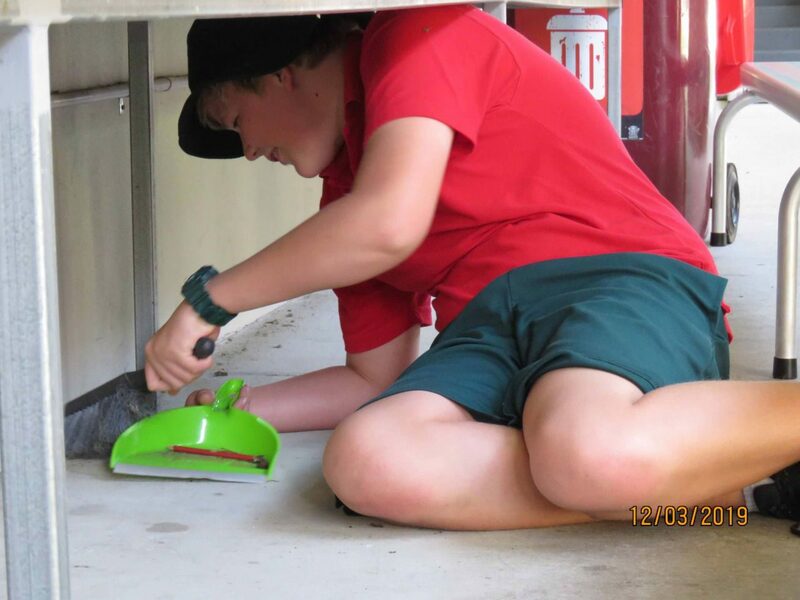 This entry was posted in Middle School News and tagged ANZAC Day, Harmony Day, National Anti-Bullying Day of Action, Winter uniform on April 4, 2019 by sandy.